You may have heard reports recently that 93,599 PlayerUnknown’s Battlegrounds players were banned in a single week. PCGamesN has since then reached out to a reliable source who has confirmed for us that these reports are true. The players that make up this statistic were banned between October 28 and November 3. Yep, that’s just over 90,000 players banned from the battle royale in under a week. In the week before the number of players banned was averaging at around 40,000 so this one week was exceptional. The reason so many PUBG players were banned at this time is due to them using hacking tools and software to cheat. This statistic first cropped up on Reddit where a user posted a picture of the data with the comment that the players being banned during that particular week would equate to nine cheaters being caught every minute. PlayerUnknown’s Battlegrounds has had a long term problem with cheaters and players using illegal software to win. 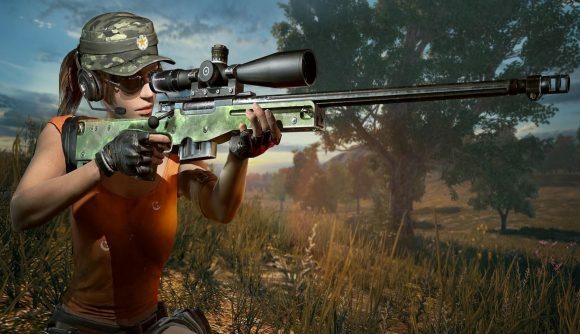 Recently, publisher Bluehole reported having permanently banned 13 million players for cheating in the past year and a half. By the looks of the graph, the number of cheaters has started to drop since February of this year, titled week 43. Although Bluehole is banning players there still seems to be a problem with banning players who don’t cheat. Last month, PUBG’s anti-cheat system started auto-banning AMD gamers running on the 18.9.1 Adrenalin drivers.